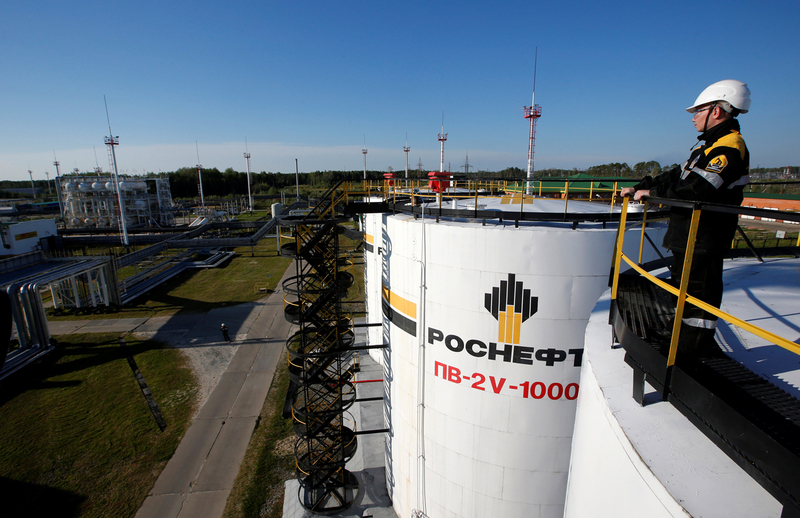 Rosneft seeks a larger Asian presence. Deal will be signed in the near term. Rosneft plans to sign a long-term contract for the supply of crude oil and other products with Thai energy company PTT, the Russian company said on Sept. 2. The deal will be signed in the near term, Rosneft said, without giving any further details. Rosneft is looking to expand its presence in Asia. In May 2016, it signed a $13.8 billion deal with Indonesia’s Pertamina to build an oil refinery in East Java. The Russian company is also acquiring a 49 percent stake in Essar Oil, an Indian company. Rosneft has invited Indian companies to participate in oil projects in Siberia and the Russian Far East.